Omaha, NE – On this week’s version of Friday Faculty Focus, KVNO”s Brandon McDermott speaks with Dr. Tammie Kennedy. 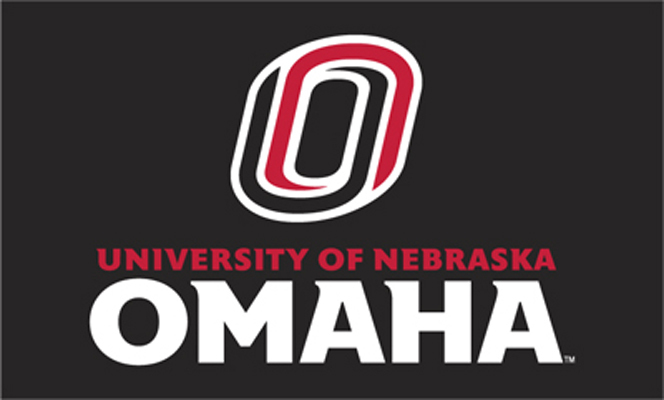 Dr. Kennedy is associate professor in the English Department at the University of Nebraska at Omaha. She is also an editor of UNO’s Women’s Archive Project.